The sweet sounds of Reggae and Dub will illuminate from the speakers! His collection of Roots Reggae, Dub, and Ska will impress you as his aim is to please your ears and your soul. He’ll travel anywhere around the world for a good show and some vinyl. 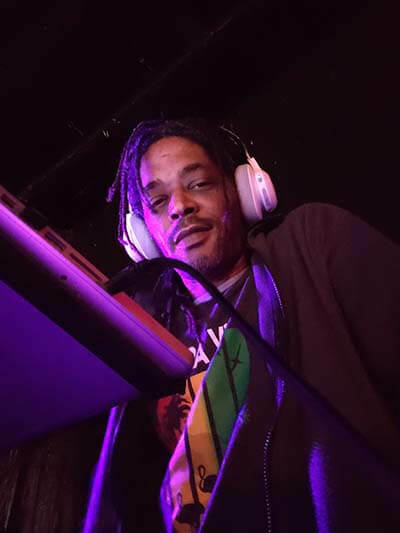 The Frenzy has over 10 years of programming on the airwaves and looks to continue in the tradition with a variety of Reggae music from 1960s to the present.